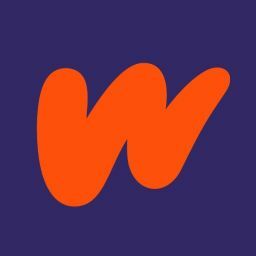 This Pride Month, Wattpad wants you to Pen your Pride or LGBTQ+ allyship on the page. Scrawl it across your stories. Craft it into your characters. For every story tagged #WattPride between June 1 and June 30, Wattpad will donate $1 toward the ILGA (International Lesbian, Gay, Bisexual, Trans and Intersex Association) up to $10,000.00 USD. To sweeten the deal, our friends at Ben & Jerry&apos;s Canada have partnered with Wattpad in support of this amazing cause, because it doesn&apos;t matter who you love – as long as you have two spoons! Ben & Jerry&apos;s mission is to make the best possible ice cream in the nicest possible way. A big part of that has been a commitment to equal civil rights for all, no matter your flavour of love. Getting started is easy. Just Pen Your Pride – whatever it may be. Maybe it&apos;s a story of being a friend to someone who needed one. Or perhaps it&apos;s your own personal journey of self-discovery. Think back on the times where you felt proud to be a member, or an ally, of the LGBTQ+ community. Create heroic new characters, or write about a person who has personified pride for you. Real or fiction, no matter the narrative, put your pride on a page. Post your story to your profile and tag it #WattPride. That&apos;s it! You&apos;ve officially Penned your Pride AND supported an awesome cause! 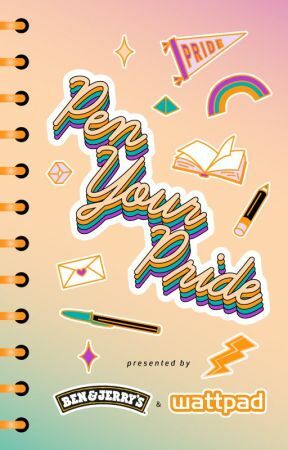 In July, Wattpad will be selecting and featuring our 10 favorite Pen Your Pride submissions from around the world in a reading list on the LGBTQ+ profile. Don&apos;t forget to post your story by June 30th, 2018. Because no two love stories look the same. Because the world needs LGBTQ+ heroes. Because we all need allies in action. Because love comes in every flavour.